Things have been going really well for Blackillac. Despite constant time recording and travelling to play shows, however, they’ve managed to drop a classic video in the form of Juice It Up. The duo not only pays homage to Austin by heavily including JuiceLand in the song’s structure and visuals, but there is also wonderful tribute to films like Friday and House Party, both of which provide a solid narrative structure for the video. Highly entertaining stuff, for sure, and a testament to Blackillac‘s talent, skills and sense of humor. Phranchyze has never been afraid to embrace his influences wholeheartedly, no matter what the source. 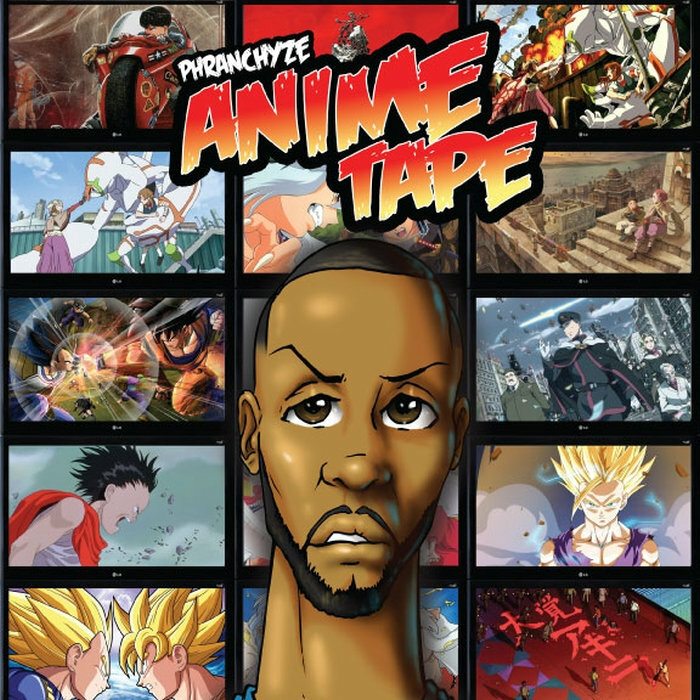 His latest project, #TheAnimeTape, is a chance to embrace the spectrum that most hip-hop heads enjoy on the low. Here’s a video from the project as well! SSMG plans to make an impression this Black Friday. Get your dollars right and support some local dopeness. New tunes from Austin strong-MC Phranchyze. This dude has rhymes on rhymes. Support this man, because he will make things happen sooner than later. Here’s a little bonus action… Phran doing what he does best. Kicking impromptu rhymes at FunFunFun Fest 2013 for KUTX Austin.